Reporting to the manager or designate, the physiotherapist will perform clinical work that includes assessments, clinical treatments and consultations and meets professional standards. The work will include rehabilitation and the prevention of dysfunction and physical pain. The work will require active participation in teamwork and focus on the needs of the hospital's inpatients and outpatients and of a community pediatric clientele (in schools/homes). The work will also involve participation in the planning and delivery of departmental activities and may include activities involving quality improvement, performance management, data collection and the training and orientation of students or other health professionals. 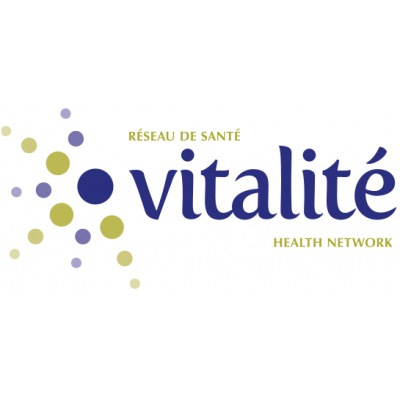 Depending on operational needs, the incumbent could occasionally be asked to work in another physiotherapy department of Vitalité Health Network, Northwest Zone. NB. : These are the primary duties of the position. Other related duties may be assigned as required for the smooth operation of the department.